Who wants to shoot video with your Smartphone or photographed and quickly with beautiful results parts, is in need of effective Tools for image editing. DW Digital life tests the most popular Apps. This Week: “My Talking Pet”. “My Talking Pet” is not an image editing App in the conventional sense. With the application of pet photos can be animated. Via the Smartphone microphone, Users are able to place your pet short texts “in the mouth”. For this to succeed, must be pre-image points for the mouth, the ears and the chin. The Animation is done, you can blocks the result with five different Filters, text, and a small selection of virtual accessories to spice it up. 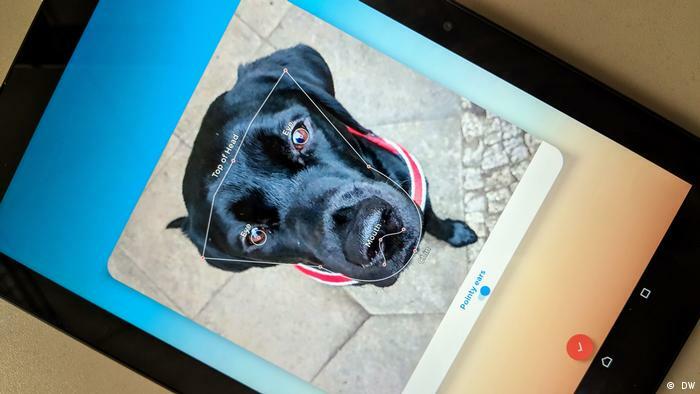 The App could be great fun for pet owners and animal lovers – however, the principle only works, if the photo meets certain requirements. Many of the results appear to have more creepy than cute, which is why we can recommend the App at a price of four euros.